These chains are ideal to secure high-value items that can't be locked with a special device or a common lock. They are available in standard or customized lengths to fit your individual needs. They also feature a nylon sleeve to prevent paint work and chrome from scratches and damage. Also available in bulk barrel dispensers. 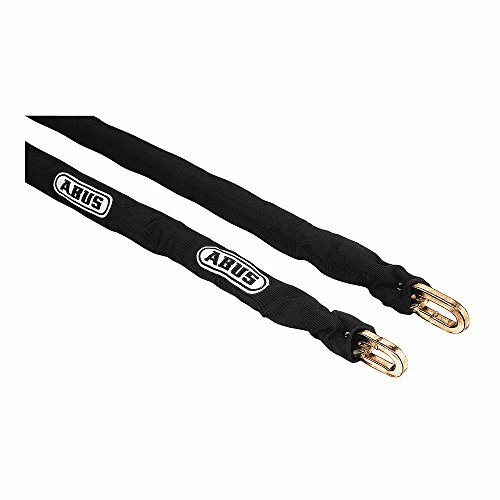 If you have any questions about this product by Abus Lock, contact us by completing and submitting the form below. If you are looking for a specif part number, please include it with your message.